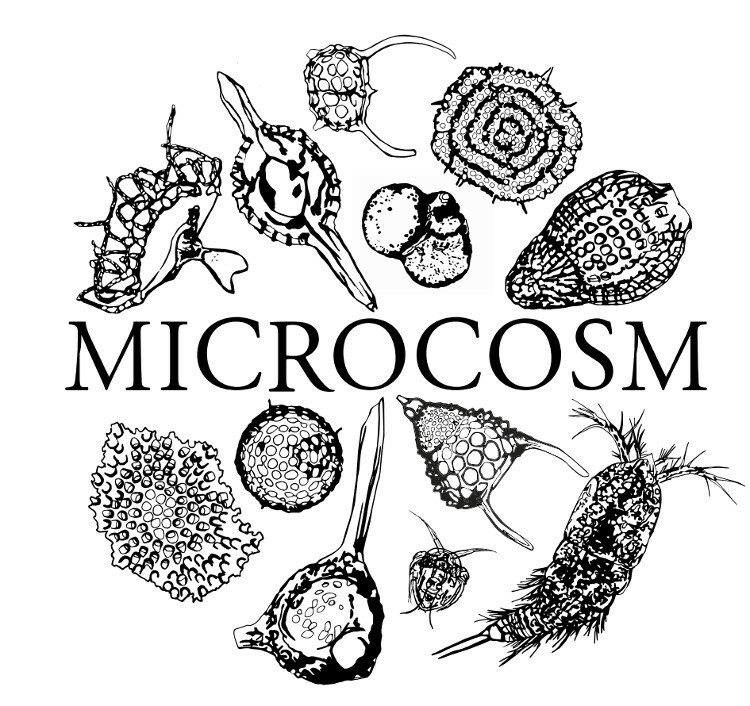 Microcosm will take viewers on a spectacular ninety-minute visual and intellectual journey of the microuniverse to explore the secrets of the unseen ocean world. Our story begins with a glimpse at the astounding beauty of the micro-ocean and discovery of the diverse life that can be seen through the microscope. Many familiar life forms such as fish and crabs begin life as microplankton adrift on the great ocean highway. In fact, coral reefs large enough to be seen from outer space start out no bigger than the period at the end of this sentence. We will join researchers from the John G. Shedd aquarium to learn why understanding the microplanktonic phase of coral is a critical first step toward rehabilitating damaged reefs globally. The greatest oxygen production occurs in the ocean, facilitated by phytoplankton. As climate continues to shift, scientists at Dalhousie University in Canada will share their research that explores how these changes will impact critical plankton masses around the globe, and what this means with respect to fisheries, production of oxygen, and the broader human condition. In Washington and Alaska viewers will learn from leading researchers about how increasing amounts of carbon dioxide in the ocean is impacting water chemistry, and what this means for the microcosmic world. This phenomenon, known as ocean acidification is one of the least talked about byproducts of climate change, but potentially the most alarming of them all. With the conceivable power to decimate the delicate shells used by many sea creatures for structure and protection and the calcium carbonate base of coral reefs, ocean acidification has the potential to cause unparalleled harm to global seafood supplies. Above all, Microcosm is a story of hope. Scientists from around the globe will discuss how their research is leading to new and innovative ways to restore clean water, substitute algae for many petroleum-based applications, and seek pharmaceutical opportunities. A key focus of this film is to impress viewers with the powerful potential at our doorstep for a cleaner, healthier world. This film will also shine a light on the role of corporate responsibility. By showcasing examples of companies that have chosen to invest in the health of the environment, it will become clearer that these actions serve both social and economic interests. The story to be told is one of diversity, resilience, and hope, and the time to tell it is now. What’s smaller than a drop, but larger than life?